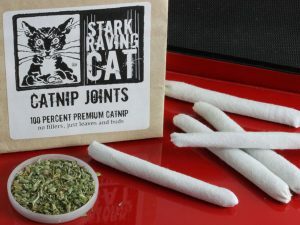 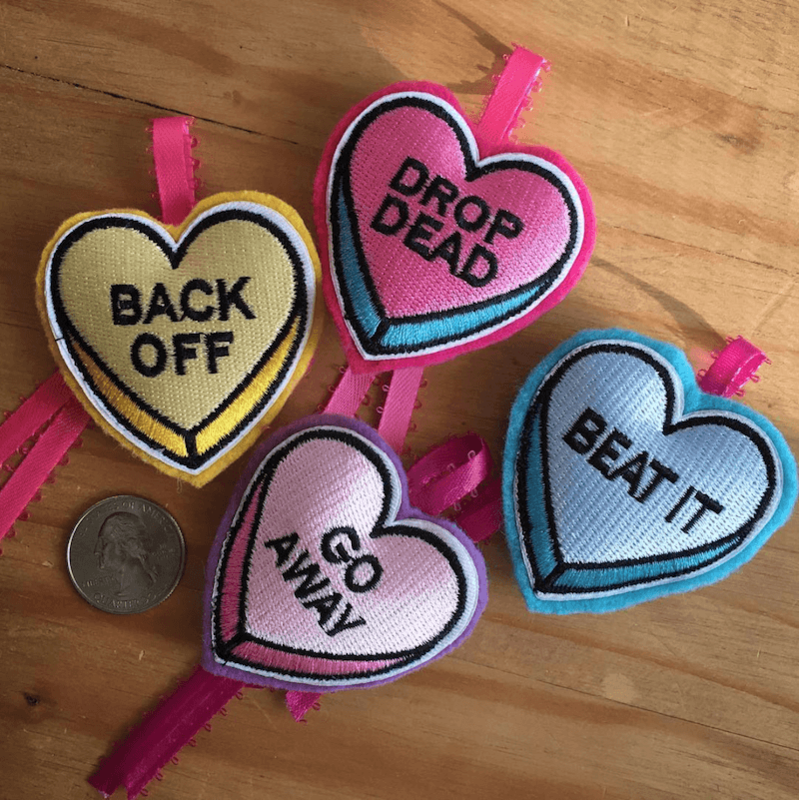 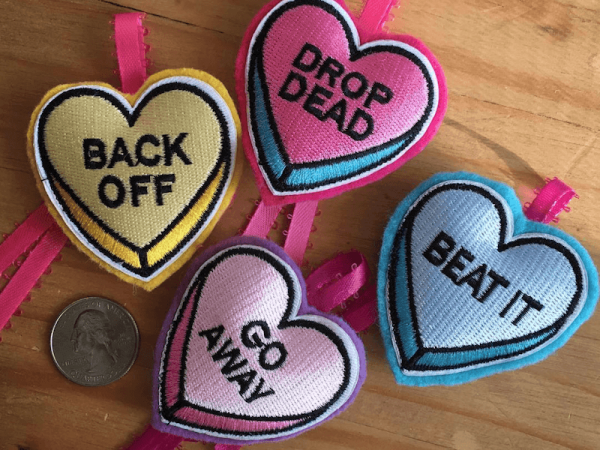 Catnip Hearts that read Beat It, Back Off, Go Away, and Drop Dead. 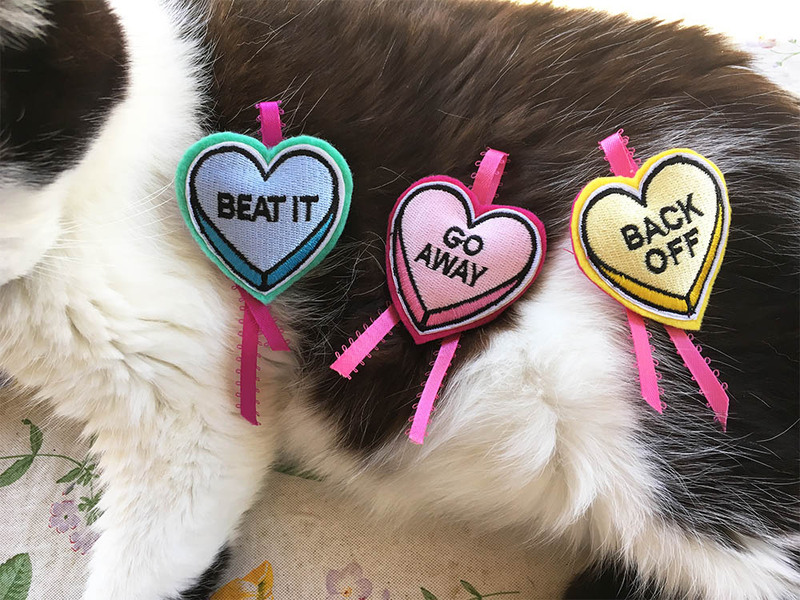 Cats have a funny way of showing affection. 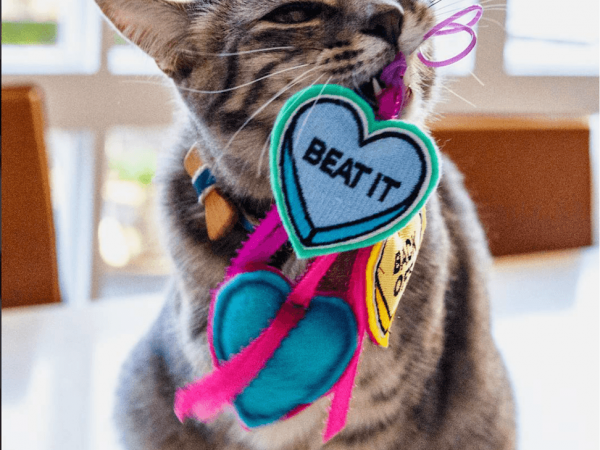 One minute it’s all purrs – the next it’s a flash bite to the hand. 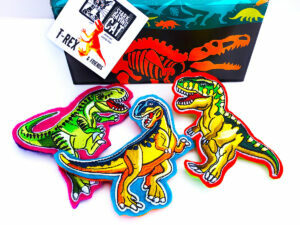 Our “Love Bites” are the purrfect way to express cat love. 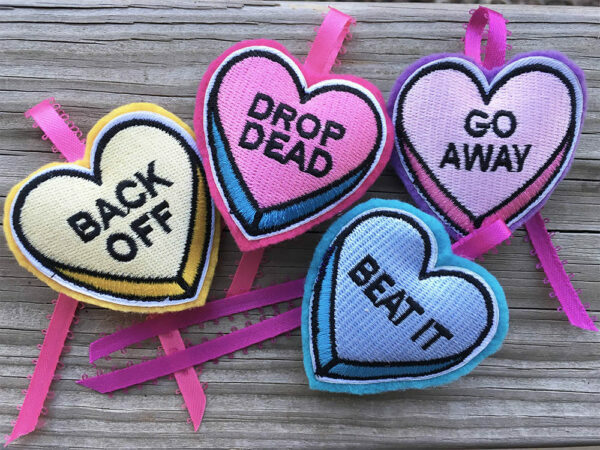 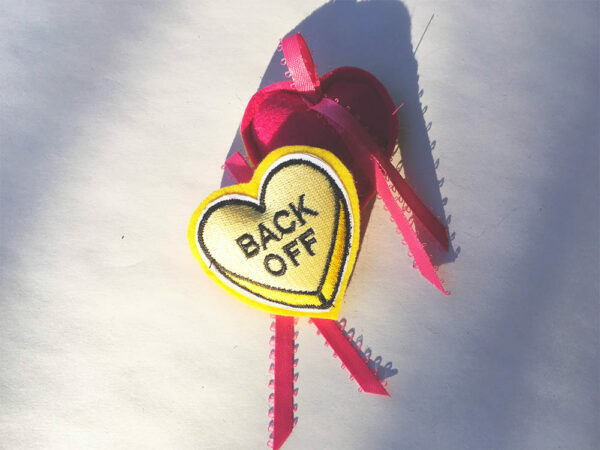 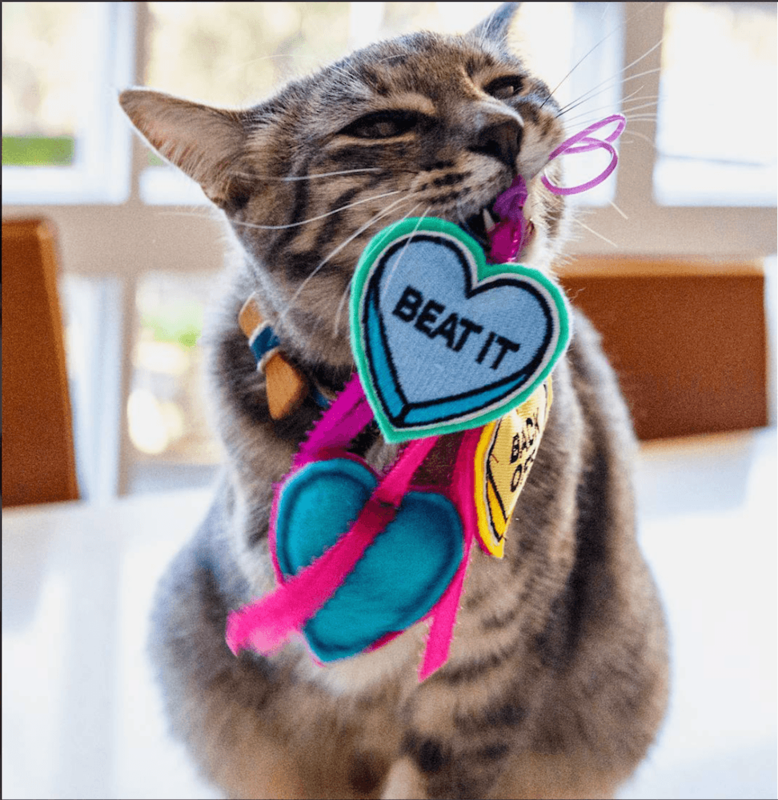 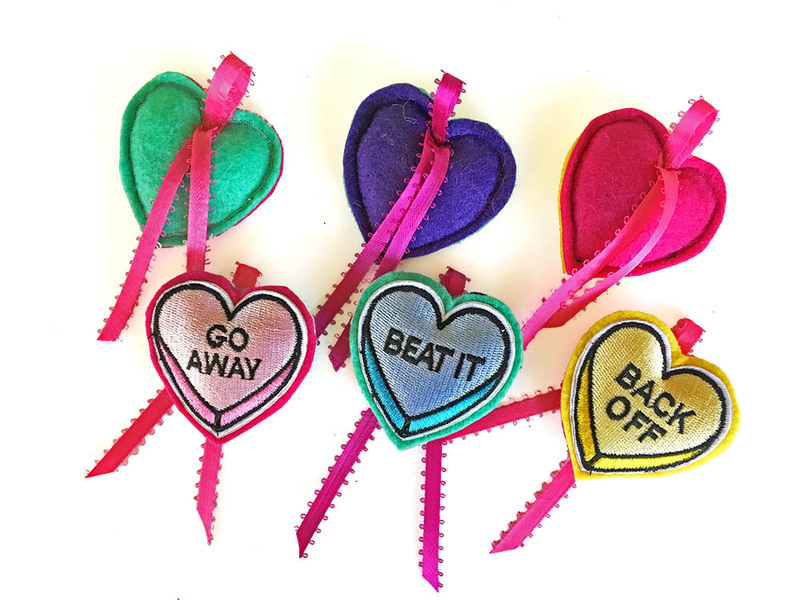 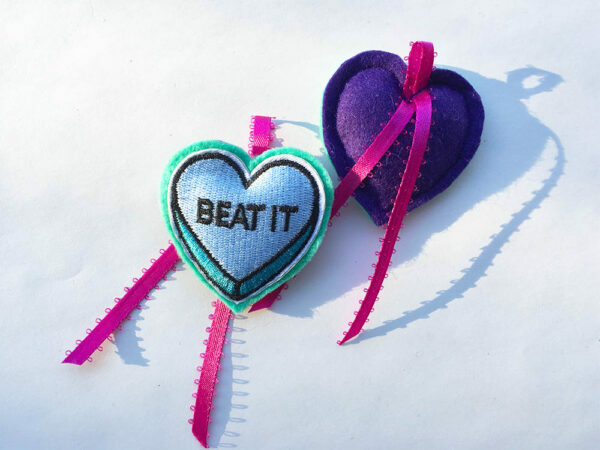 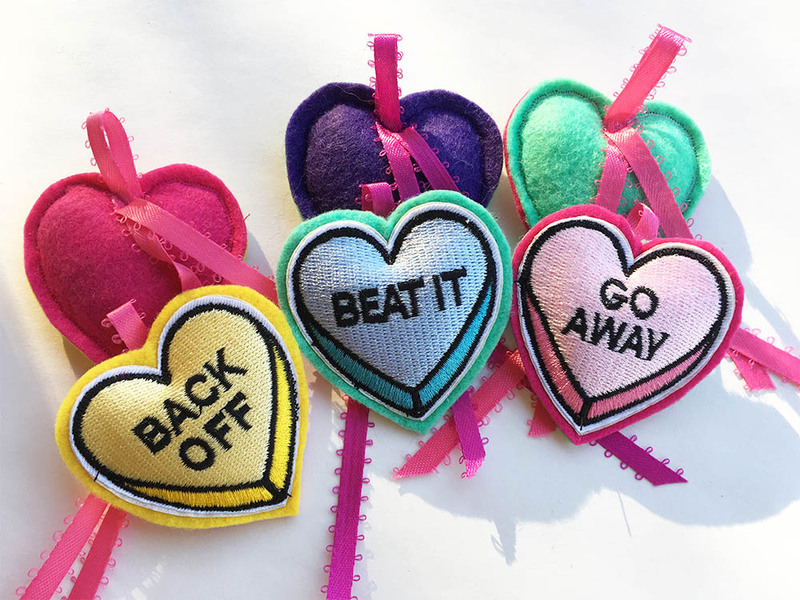 Filled with our famous 5-Star Catnip and plumped with padding, each handmade Love Bite heart features an extra touch: a ribbon with a loop, so you can swing it on a cord. 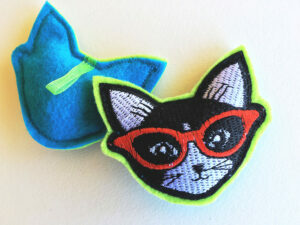 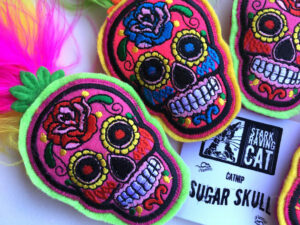 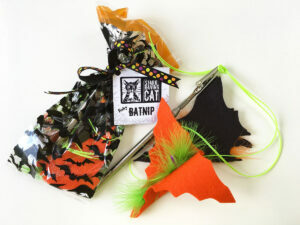 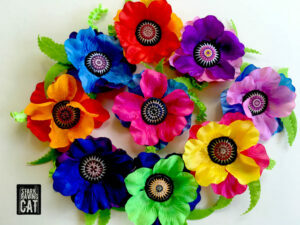 Materials: Catnip, felt, fiberfill, ribbon, embroidery.